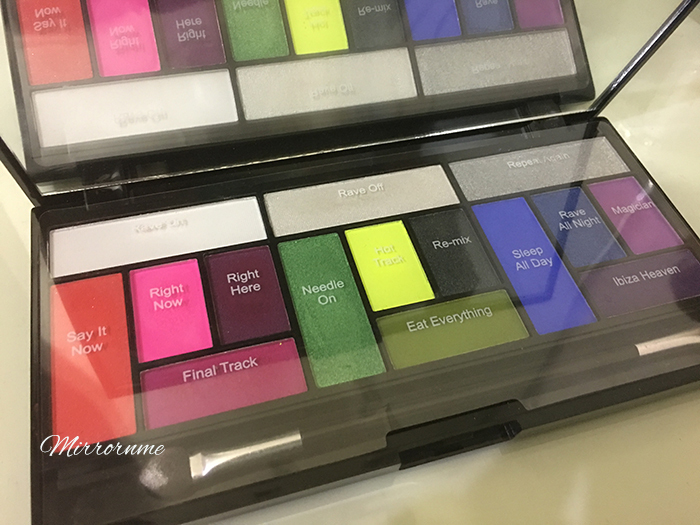 Might be, I am a bit too late to review this but I wanted to buy this palette over any high brand colorful palette. 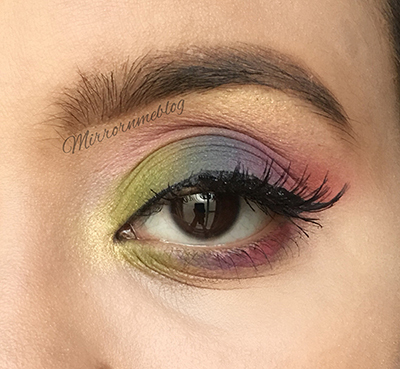 Just because I don’t own any colored eyeshadow Palette and want to try something inexpensive. 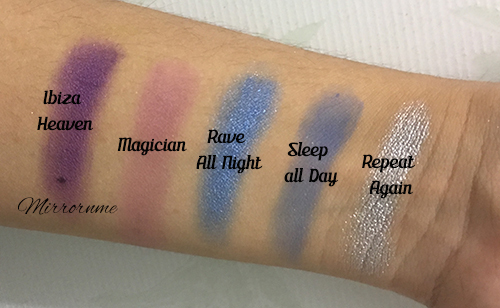 Makeup Revolution is one of my Favorite brand these days. 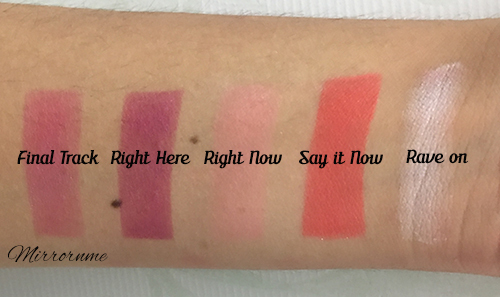 As they are not that expensive and are pigmented too. While I was searching for a good pop of colored ut palette I had 3 palette option. 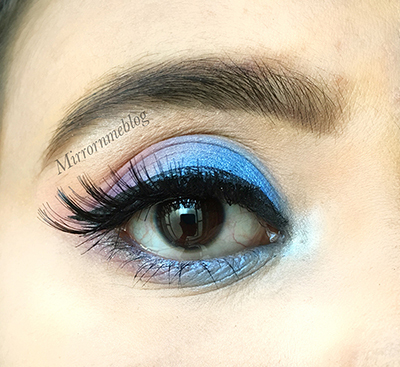 Other than Makeup Revolution I had Morphe and BH cosmetic in my mind. But I thought to buy Makeup Revolution one. Don’t have a particular reason why but I think I did make a good choice. 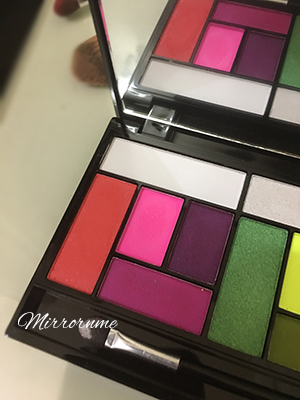 If you are new to makeup stuff and finding some affordable makeup brand I think Makeup Revolution is one of them and is a perfect choice for you. 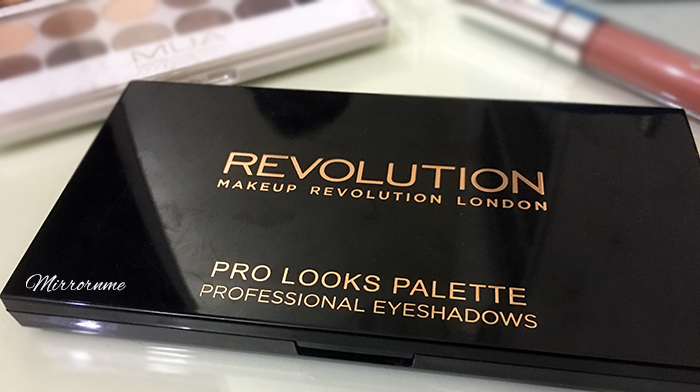 Makeup Revolution palettes also have other neutral palettes as well which are under Rs 1000/- PKR and if you want quite a big range of colors then it offers 32 shades palette which is within Rs 2000/- PKR. This palette was the best purchase until now. I bought this for Rs 850/- PKR from Daraz. Q1 . 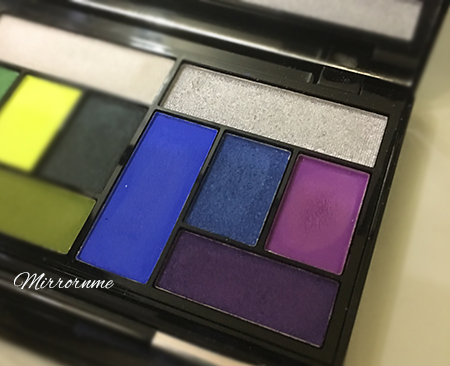 Why should you buy this palette? Pros and Cons. 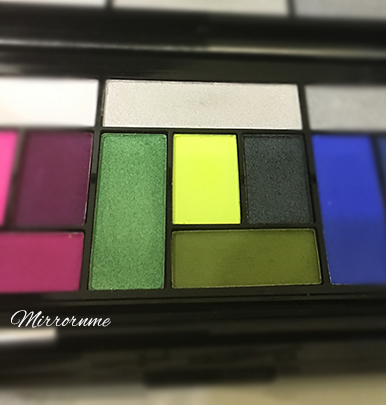 Have a good pigmentation, except for 3 colors. Bomb highlighter pigmentation, Especially Repeat Again. Very smooth and applies smoothly on the eyes. 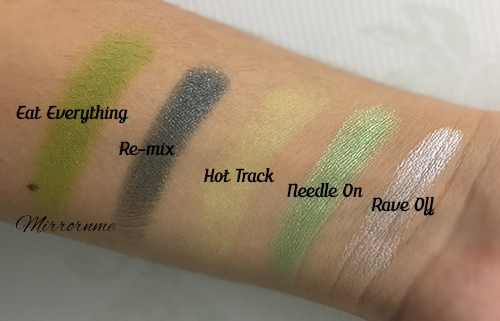 Few colors, especially the neon ones are less pigmented and those are RIGHT NOW, HOT TRACK and MAGICIAN. I wish they were pigmented though. Q2 . How many colors does palette include? 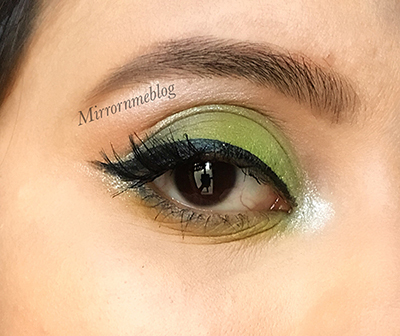 3 Eye Makeup Look Did From Eat Sleep Makeup Repeat Palette. And here are the 3 looks I have created through this Palette. I really enjoy creating the look from this palette. I post my creativity on Instagram, if you aren’t following me don’t forget to hit follow button and follow me on Instagram. So guys, which look is your favorite look? Let me know in the comments below. And that was all my folks, and yes! in Pakistan you can purchase Makeup Revolution online from Daraz, Just4girls, Beautybar.pk and from stores too. You can find Makeup Revolution at, Vicky Cosmetics, Chase Value Centre, D Watson(F10 & Bahira), Enem Store(DHA & Liberty), Define (LuckyOne).